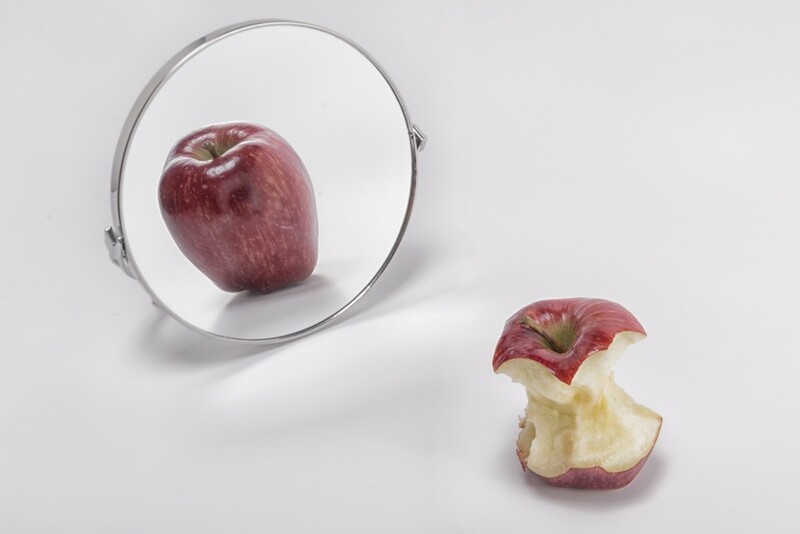 Like all eating disorders, bulimia nervosa can be very damaging to a person’s overall health. However, noticing these detrimental effects in yourself or in someone you love might be more difficult than you would think. This is because many individuals who struggle with bulimia maintain a normal weight, and the health problems that result from bulimia may not be immediately apparent. It may surprise you to learn that dentists like Phoenix periodontist Dr. Trujillo are sometimes among the first to recognize the signs of bulimia in their patients. Why? When acid of any kind enters the mouth, it can cause tooth decay, enamel erosion, and cavities. It can also lead to dry mouth, frequent sore throats, mouth sores, and esophageal damage. For those who suffer from bulimia, teeth may be in even greater danger of tooth decay because frequent vomiting causes an abnormally high amount of stomach acid to enter the mouth. One of the common tooth-related risks of bulimia is periodontal disease. When gum tissue is repeatedly exposed to stomach acid, it can become inflamed, leading to gingivitis, the earliest stage of periodontal disease. As gingivitis progresses and the gums become more irritated, the gum tissue separates from the teeth, creating “pockets” between the teeth and gums. Unfortunately, these pockets only help gum disease worsen, as they provide great hiding places for bacteria to move in for good, further irritating the gums while simultaneously eroding the tooth below the gum line. At more advanced stages, periodontal disease eats away at the tissue and bone that support the teeth. If periodontal disease isn’t treated, it can eventually lead to tooth loss. Dental health problems, like all other health problems caused by eating disorders of any kind, have adverse effects on a person’s quality of life and must be treated. Fortunately, tooth decay and periodontal disease, even if they have progressed to a serious stage, are treatable in many different ways. However, for patients with eating disorders, the underlying cause of the problem needs to be corrected in order for any dental remedy to really be effective. Bulimia is a mental and emotional condition that is difficult to overcome, but with the help of trained professionals, it can be treated. Thousands have overcome bulimia, returning to a state of better physical health and increased confidence. If your dental health has been damaged by the effects of bulimia and you are ready to get your smile back, Dr. Ariel Trujillo of the Arizona Periodontal Group is ready to help you. Dr. Trujillo is one of the most trusted specialists in periodontal disease and dental implants in Phoenix. Schedule a consultation with us today.